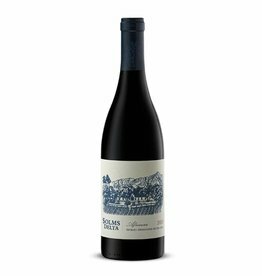 An aromatic spicy red, with supple, soft tannins. 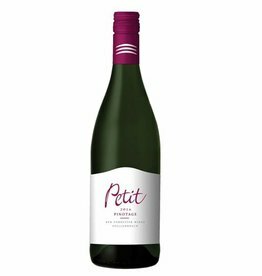 Bang on style for these guys wines, it has soft tannins, silky mouthfeel, freshness and length. 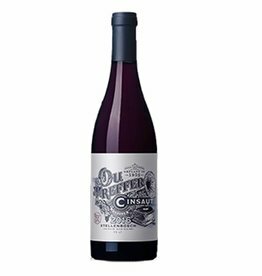 A fresh red from South Africa with a vibrant purple colour. 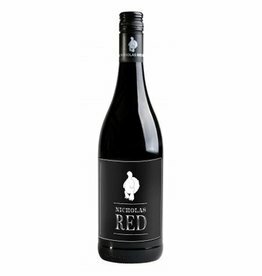 An intense ruby red colour with a nose of bright red fruit – cherry, raspberry, dried herbs and black pepper. 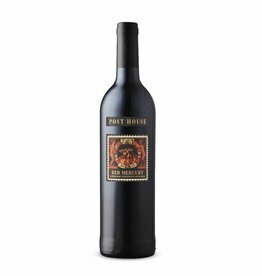 The palate is soft and rich. 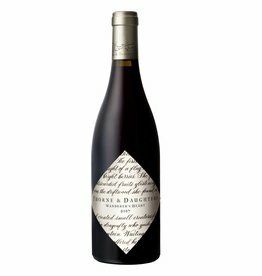 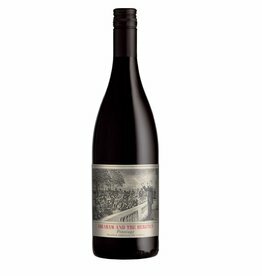 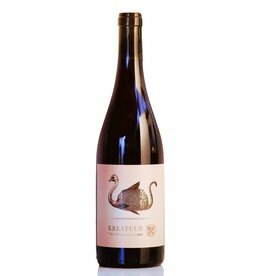 Classic Pinotage aromas of spicy mulberries, plum pudding and cherries, supported by smoky bacon nuances. 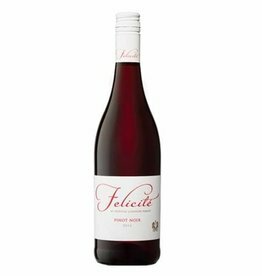 Juicy and accessible with soft palate and delicious fruit concentration.